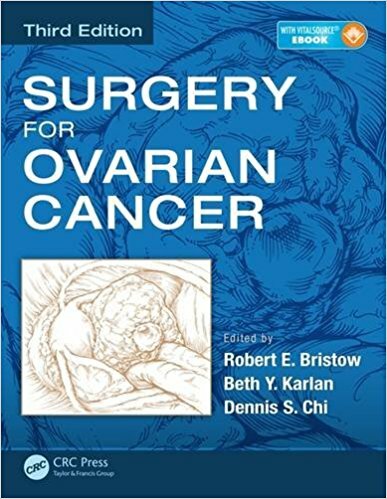 Updated and expanded, the third edition of Surgery for Ovarian Cancer focuses on essential techniques for the effective management of ovarian cancer. 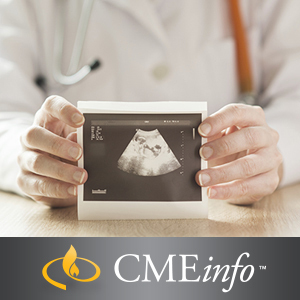 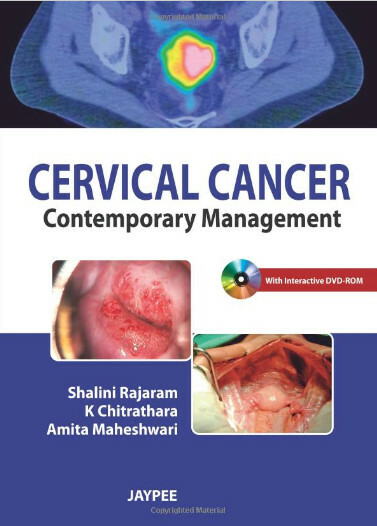 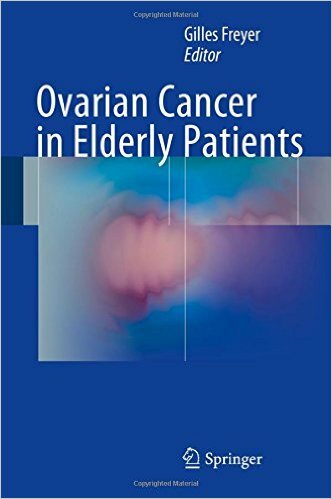 It reflects the most contemporary science and surgical applications for the management of patients with ovarian cancer and related peritoneal surface malignancies. 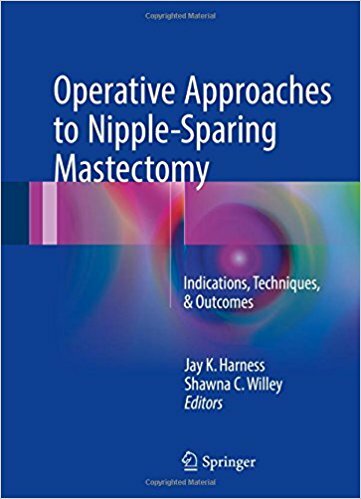 This new edition takes a step-by-step approach and includes new intraoperative photographs and videos illustrating surgical procedures. 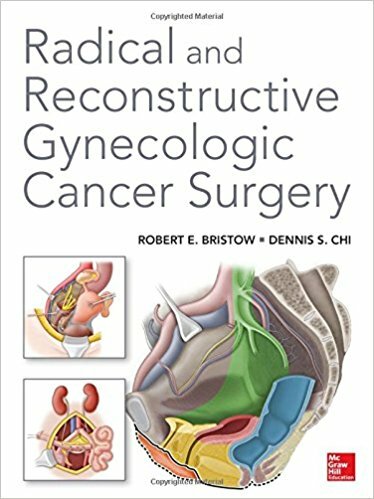 It is principally devoted to the technical aspects of cytoreductive surgery, with chapters divided according to anatomic region. 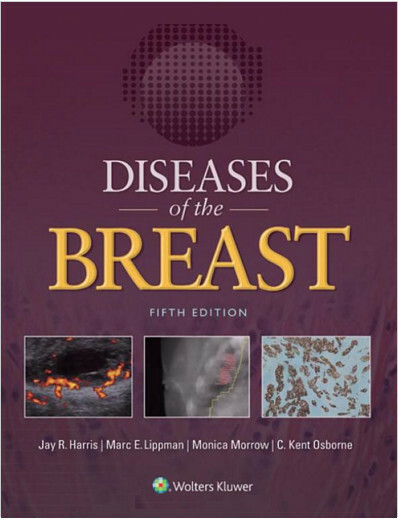 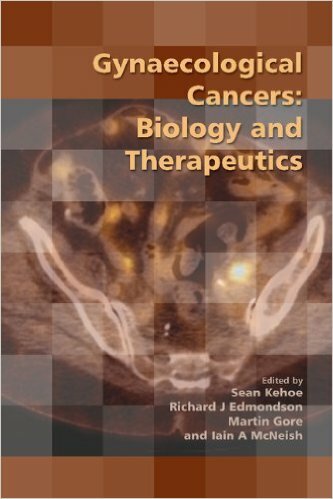 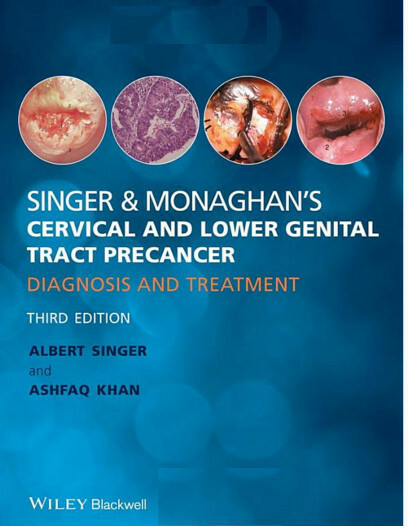 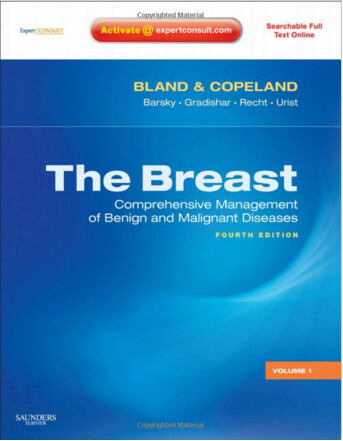 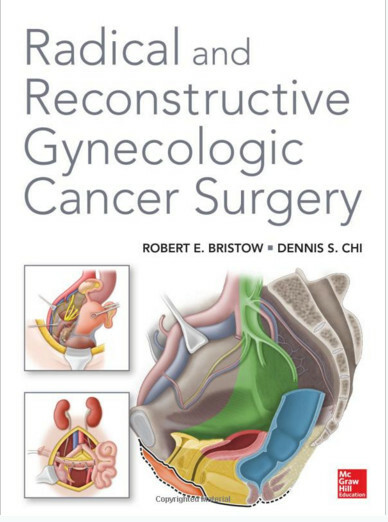 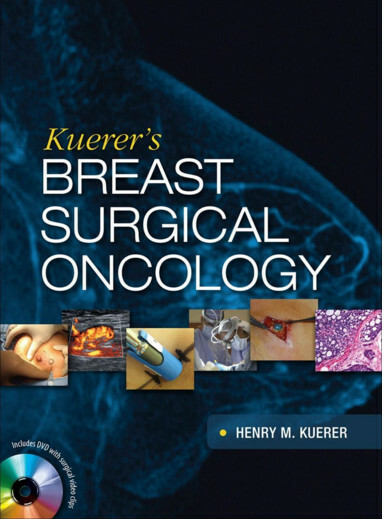 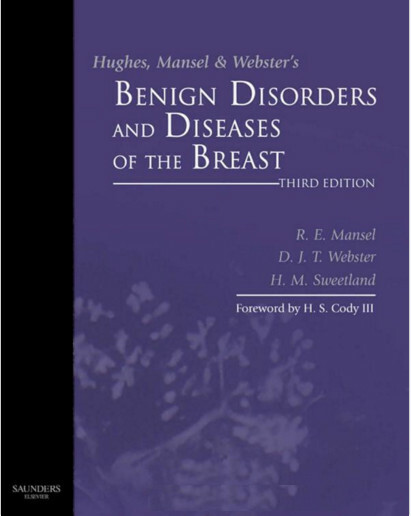 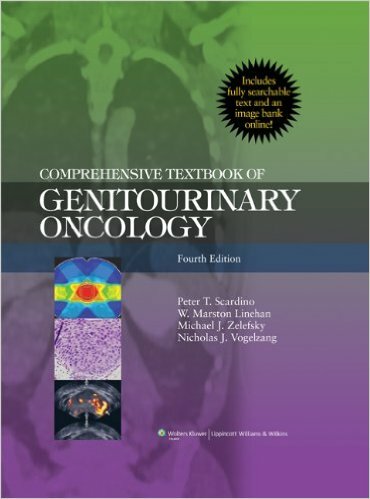 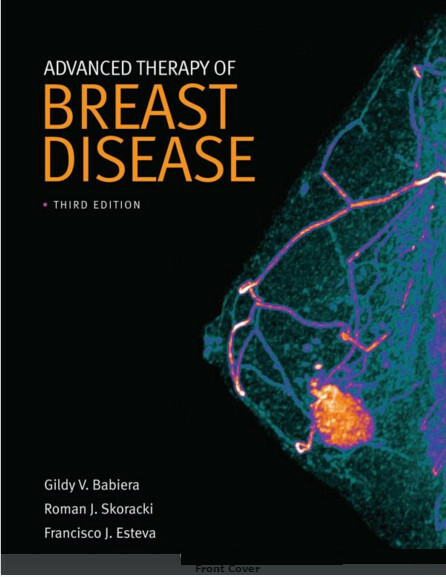 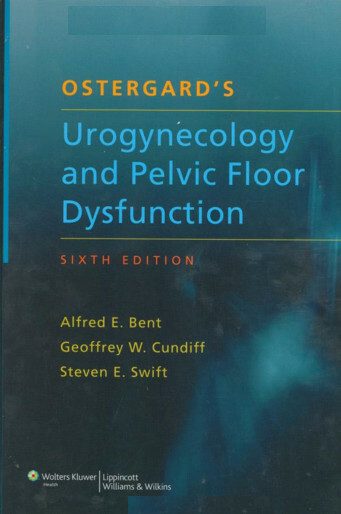 The chapters cover relevant anatomical considerations, surgical challenges specific to each region, and operative approaches and techniques favored by the authors. 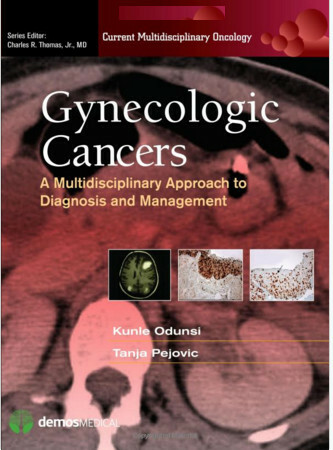 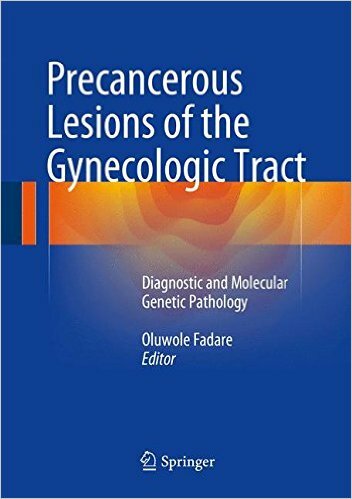 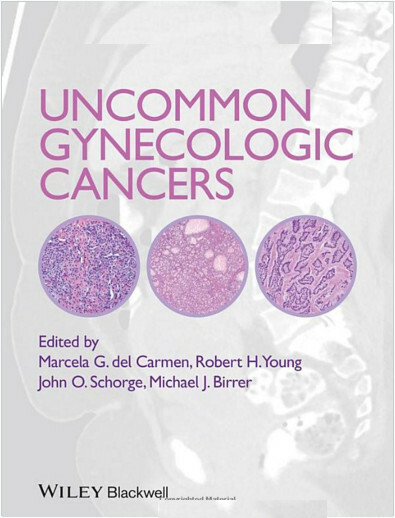 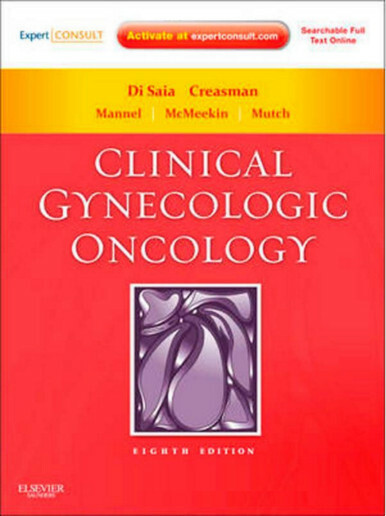 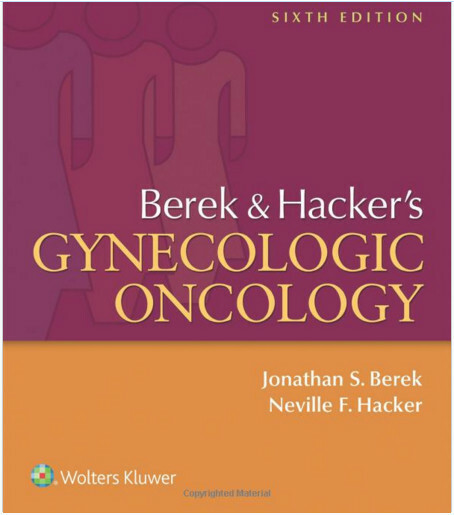 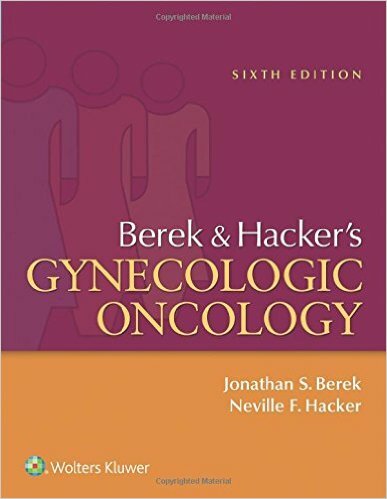 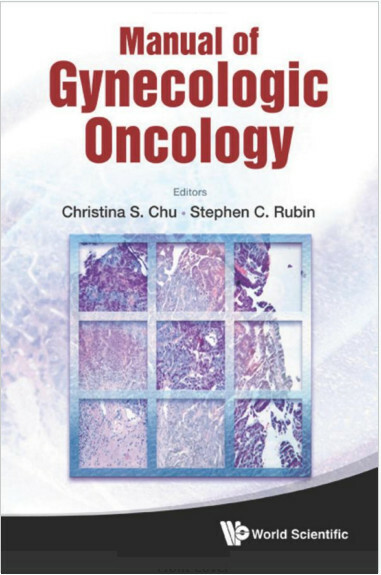 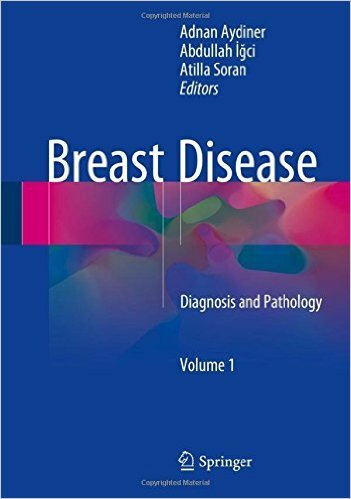 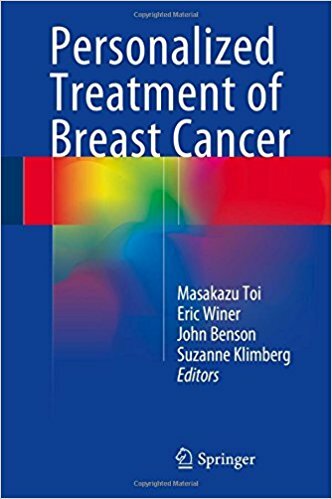 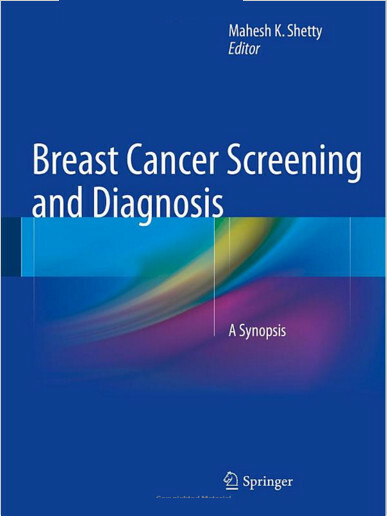 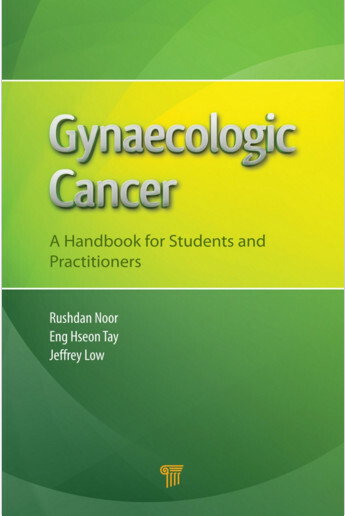 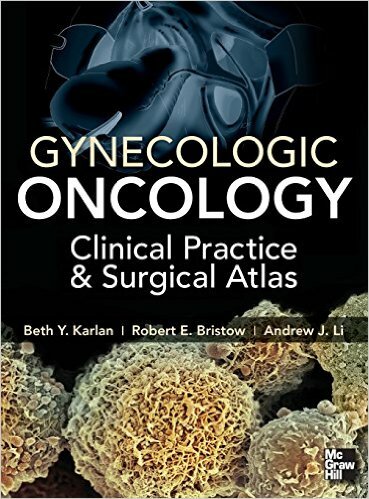 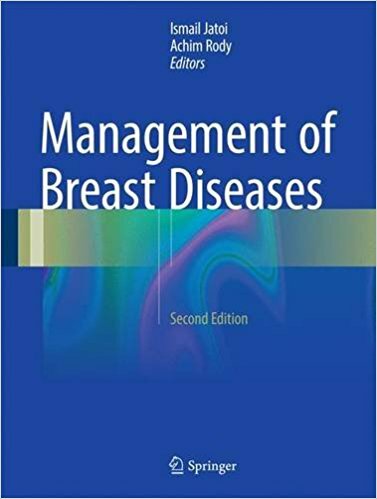 The list of contributing authors has been expanded from the previous edition and includes international and world-renowned experts from the fields of gynecologic oncology and surgical oncology. 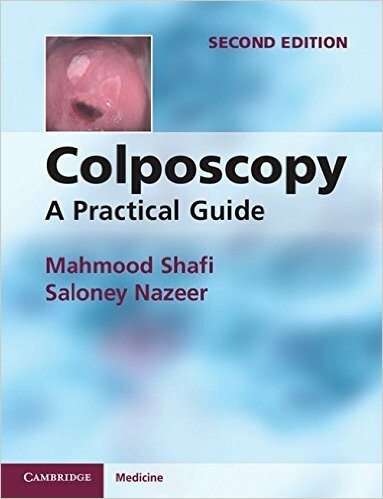 The topics of minimally invasive surgery, secondary cytoreduction, palliative surgery, and postoperative care are also covered in detail. 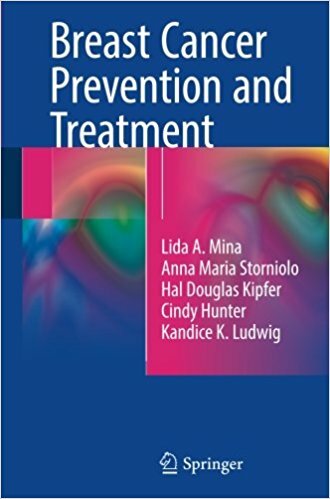 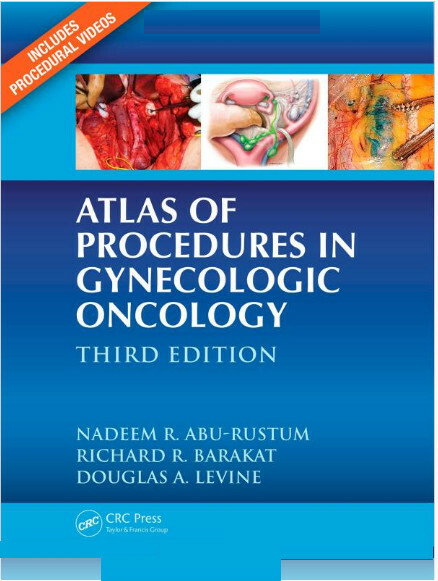 New to the third edition are chapters on preoperative risk stratification, regional therapeutics and peritonectomy procedures, and quality assurance relating to ovarian cancer surgery. 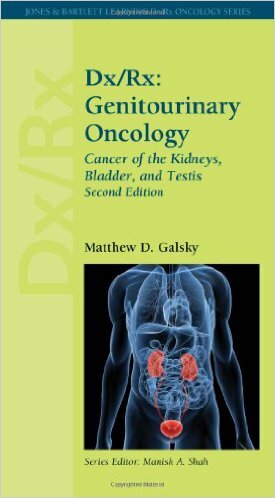 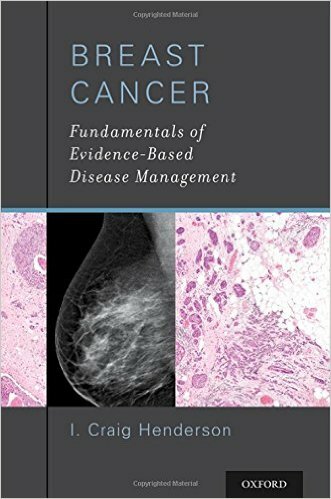 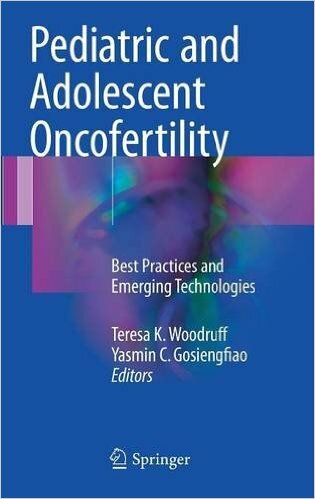 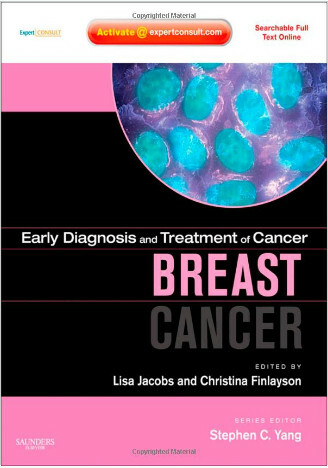 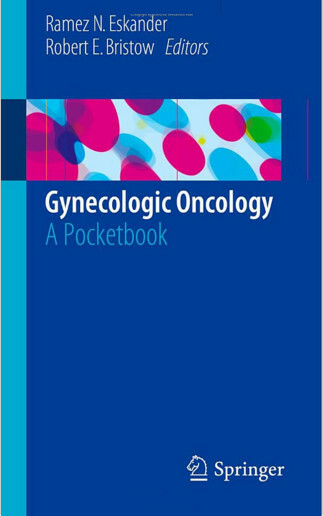 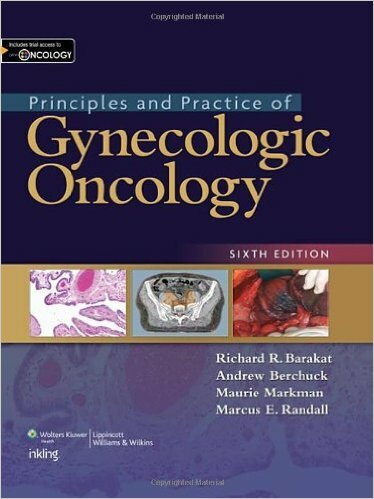 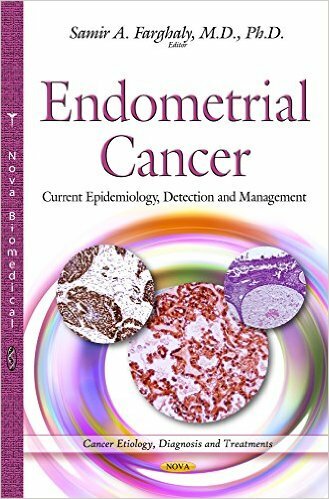 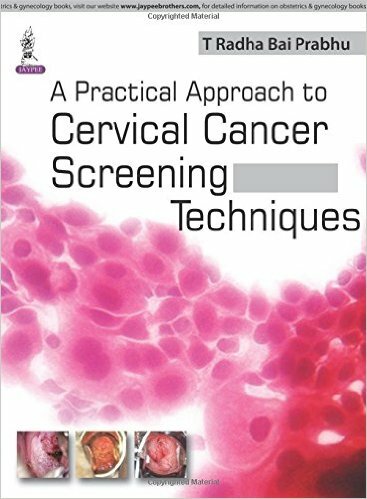 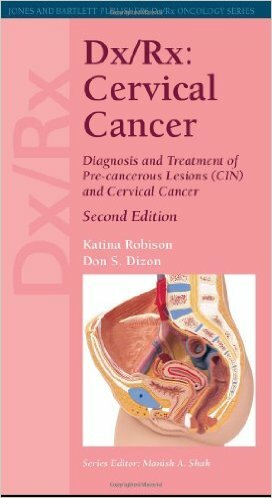 This comprehensive text is essential reading for all practitioners working with patients with ovarian cancers.